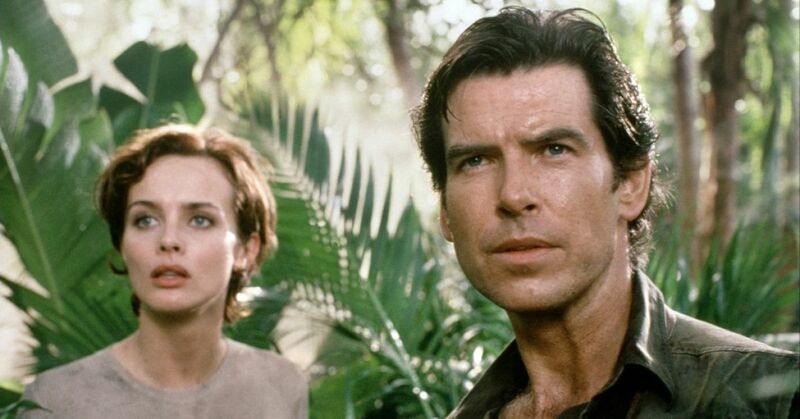 It's Been 15 Years Since He Was Bond, James Bond, So Where Did Pierce Brosnan Go? 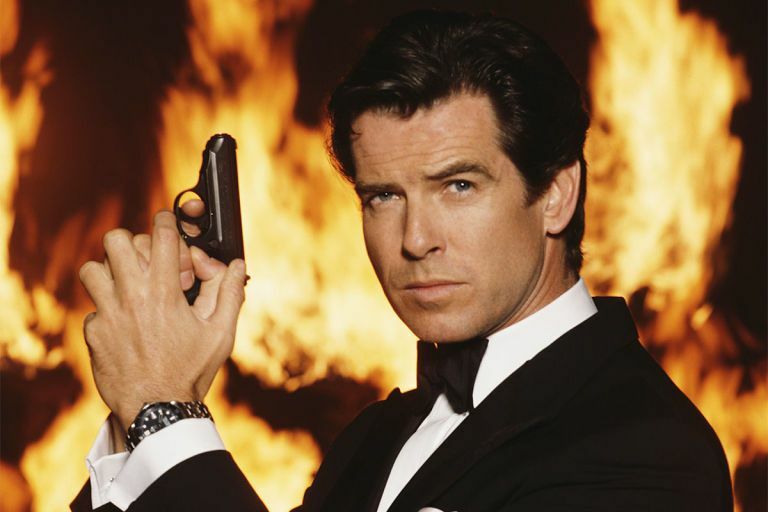 Pierce Brosnan is part of the exclusive list of actors who have played the infamous character of James Bond on the big screen. 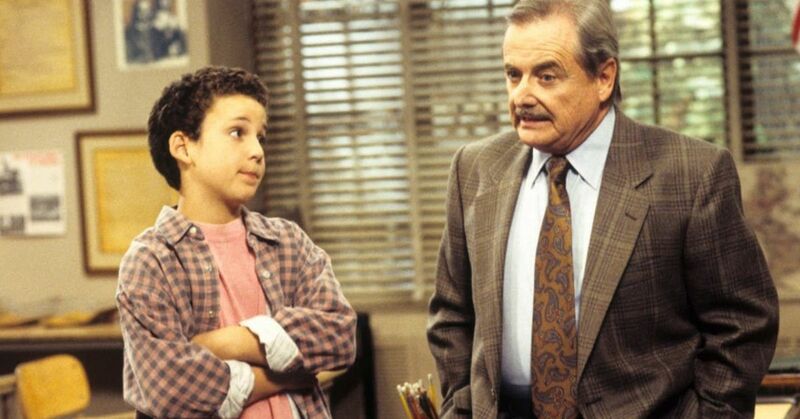 From the early 90s to 2002, its seemed like this suave actor was everywhere. Piece Brosnan was clearly at the center of great movies in the 90s. Since he passed the Bond torch to Daniel Craig, Brosnan hasn't been as visible as he once was. 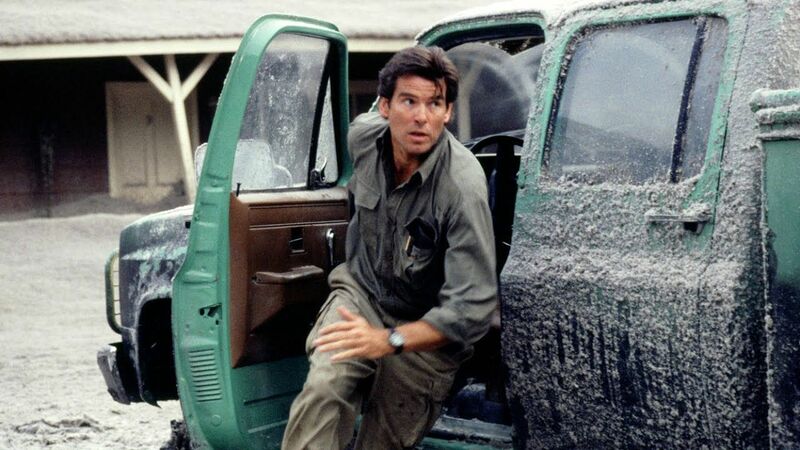 While Brosnan hasn't quit acting, he is nowhere near the fame he was in the 90s. He hasn't slowed down on the projects he takes on, but they are nowhere near the blockbusters like the James Bond films he was in. 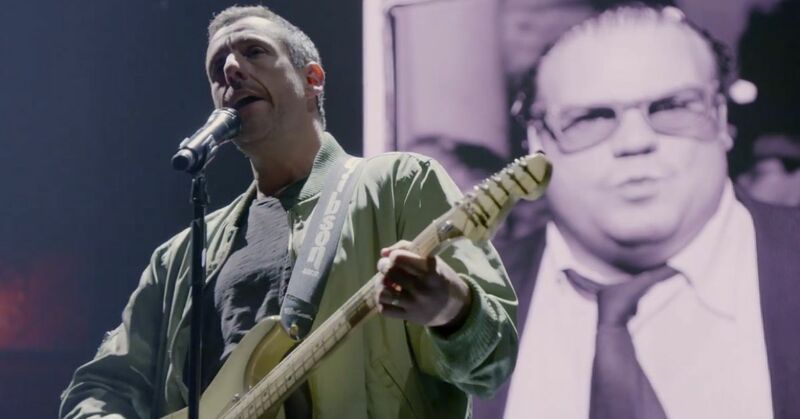 Starring in a number of indie movies, as well as some flops, this once high-profile actor hasn't seen much critical acclaim in the United States. That doesn't account for his global success, however. 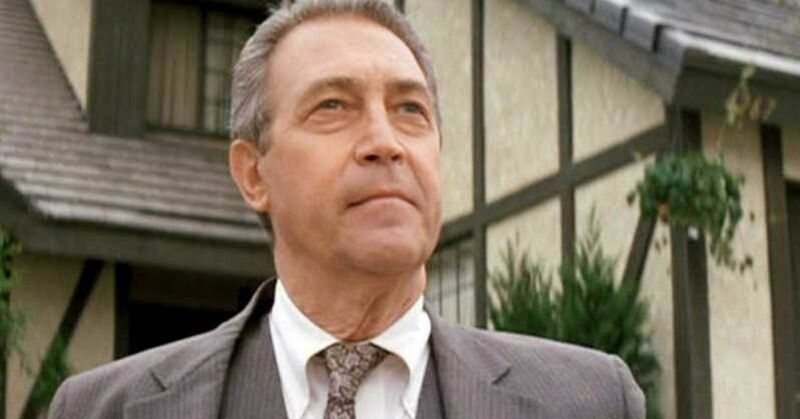 His appearance in the Roman Polaski-directed movie The Ghost Writer earned a mere $15 million in the U.S., but has more than three times the success elsewhere. AMC has been the destination for hit television shows over the past decade. With heavy-hitters like Breaking Bad, Mad Men, and The Walking Dead, the network has been enjoying a surge of viewership with each new hit show. 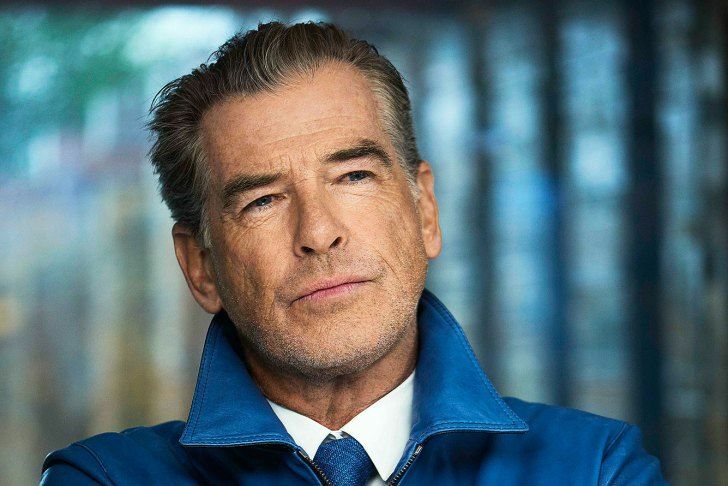 Brosnan has also made his appearance on the network, but because of these much-talked about shows, other quality programming has gotten lost in the shuffle. 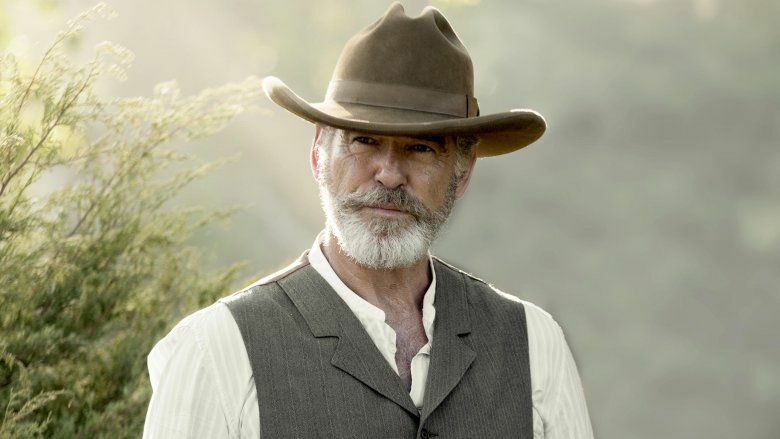 The stylish, pensive Western era show, The Son, had Brosnan star as Eli McCullough, an early 20th century Texas cattle rancher and budding oil tycoon. It may have not gotten the notice of the other zombie shows on the network, but in the spring of 2017, The Son was the third-most watched Saturday night broadcast on TV. While his commanding on-screen presence is obvious, he also has a very distinct voice. The Irish accent with a hint of upper-class English projects an air of authority in the projects he has taken on. He narrated Thomas & Friends: The Great Discovery, the Disney documentary Oceans, another marine life documentary called Deep Blue, and a 2006 World Cup retrospective. 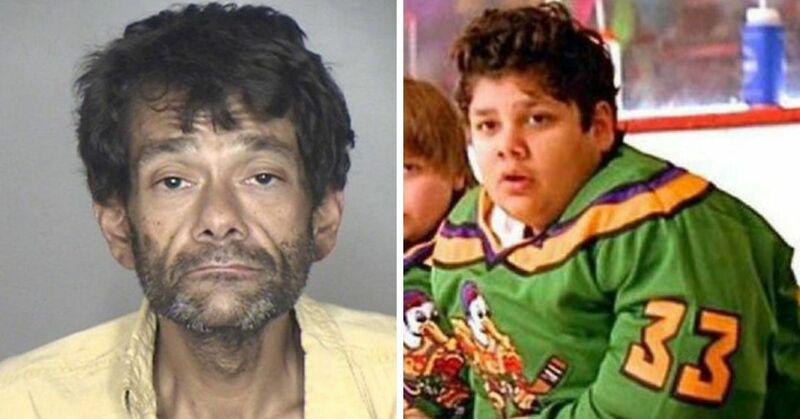 You may also recognize his voice as the evil computer on a "Treehouse of Horror" segment for The Simpsons. 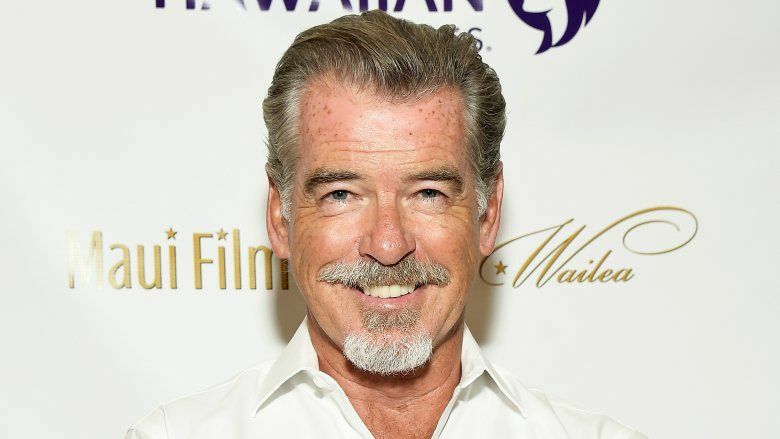 Brosnan has unfortunately suffered a lot of personal tragedy in his life. In December 1991, he lost his first wife, Cassandra Harris, at the age of 39 to ovarian cancer. 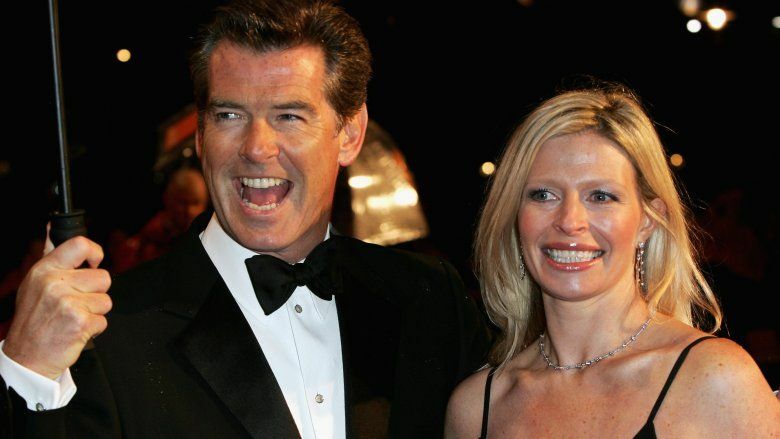 Brosnan formally adopted her two children, Charlotte and Christopher, from a previous marriage after her passing. Tragically, Charlotte also passed away from ovarian cancer 22 years after her mom. Then in 2016, Brosnan's producing partner Beau Marie St. Clair died of ovarian cancer, too. To be expected, all this loss has really shaken the veteran actor. 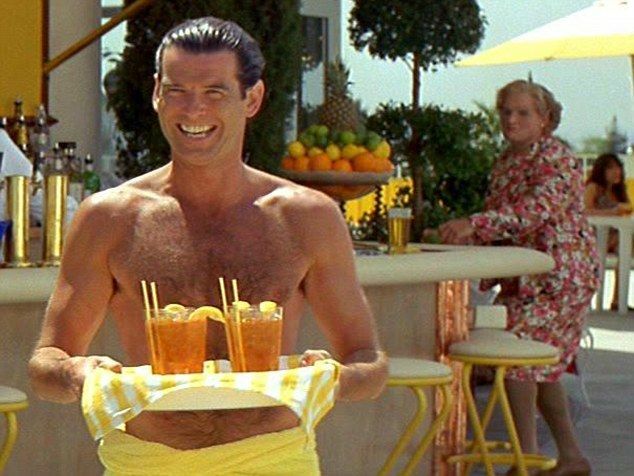 "I don't look at the cup as half full, believe me," Brosnan told Esquire. "The dark, melancholy Irish black dog sits besides me from time to time." Both during and after his tenure has Bond, Brosnan hasn't had any major blockbuster hits, but still had some great movies in his filmography. After his role as the British super-shy, he fell victim to typecasting. The first big-screen Bond, Sean Connery, went on to have a successful, varied acting career. That's not the same with other former Bond actors. George Lazenby was blacklisted after he refused to do one more 007 movie, Timothy Dalton and Roger Moore also struggled to get work. Brosnan's biggest hit, post-Bond was the stage-to-screen adaption of the musical Mamma Mia! 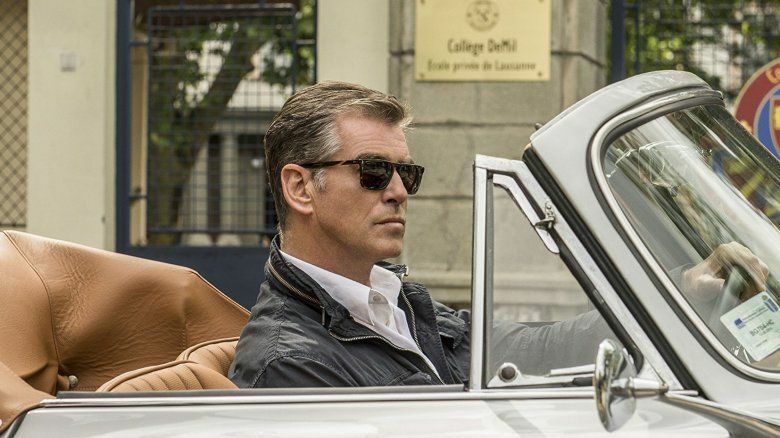 Brosnan also starred in what would have been the biggest fantasy films of 2015, had it been actually released. The Moon and the Sun was an adaptation from the Vonda McIntyre book, which beat out George R.R. Martin's Game of Thrones for the 1997 Nebula Award for Best Novel. 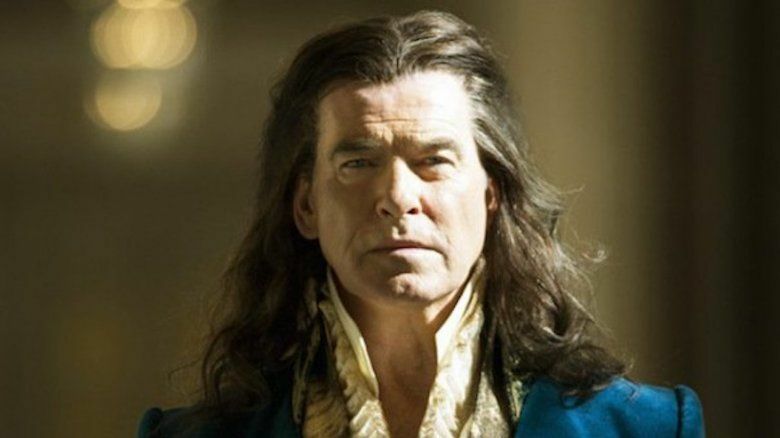 The movie had Brosnan star as King Louis XIV of France, who wants to kill a mermaid and use its powers to become immortal. Just three weeks before it's planned release of April 2015, Paramount pulled the movie off its schedule, and it still hasn't returned. 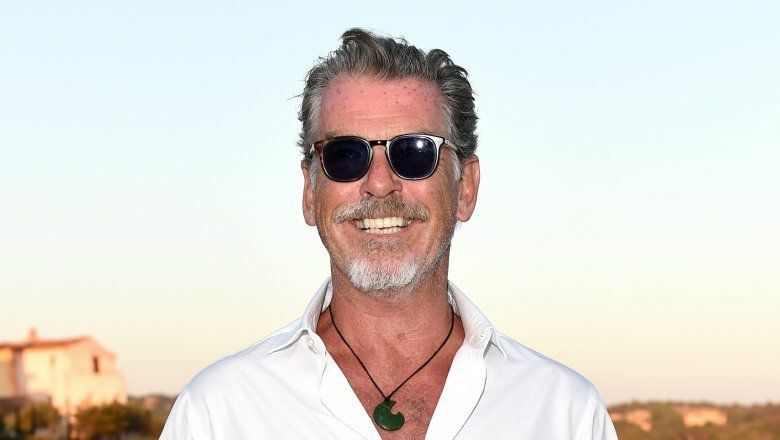 Affected by the "Bond curse" or not, Pierce Brosnan has not packed it in, in Hollywood. In 2017 he made a return to the action genre with the movie The Foreigner. Directed by Martin Campbell, who also was a Bond vet working on Casino Royale and Brosnan's first Bond movie, GoldenEye, the story has Brosnan on screen with Jackie Chan. 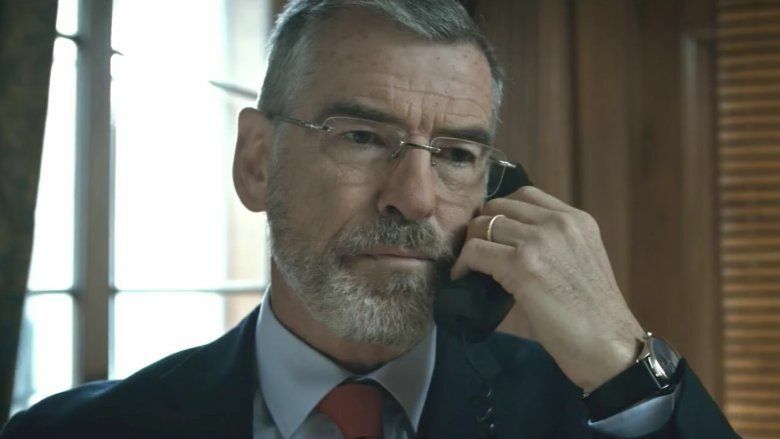 As an ex-IRA operative, the character went legit to work for the Irish government. He finds himself at odds with Chan after a terrorist attack that kills Chan's daughter. The Foreigner earned solid reviews and did well in the box office. Could we be seeing a comeback? 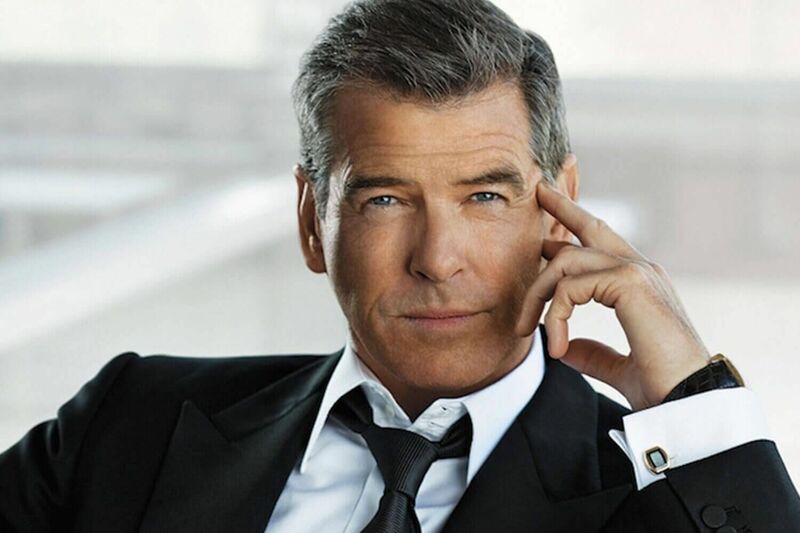 Brosnan fans may be excited to know that the actor has some solid work ahead of him that we can get excited about! He has a major role in an upcoming thriller, Final Score, which features Guardians of the Galaxy star, Dave Bautista. There is also a sequel to Mamma Mia! in the works. 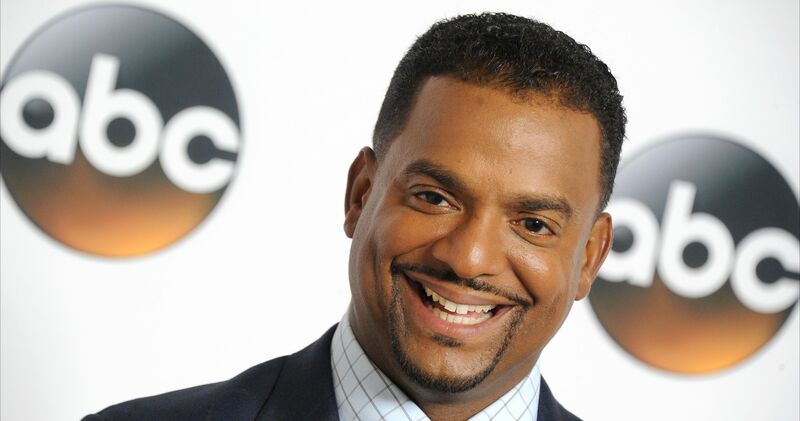 He will also be busy on set with the second season of The Son when it returns to AMC. Would you love to see more from this iconic actor? Share your thoughts in the comments.